The UK financial regulator is probing more than a dozen companies in connection with cryptocurrency transactions amid concerns about growing market risks. Currently, the transfer, purchase and sale of cryptocurrencies is not regulated in the UK. However, companies that sell regulated investments with an underlying cryptocurrency element, may need FCA authorisation to do so depending on their activities. As of November 12, the FCA had opened inquiries into 67 companies involved in the cryptocurrency business, according to the Sunday Telegraph, which obtained the details from the regulator through a Freedom Of Information request. Of the 49 inquiries that were subsequently closed, the FCA had issued consumer alerts for 39 firms, according to details of the FOI released on Sunday by the regulator. Alerts are issued by the regulator when it is concerned a company is operating without authorisation, and is a suspected scam. Ten of the 49 inquiries were closed because the company had been warned they may need authorisation to continue their activities, or because there was not enough evidence for the FCA to take matters further. The FCA on Sunday said it would not be comment further on the companies it was still probing. It declined to name them because of its ongoing investigations and commercial concerns for the businesses involved. The UK government earlier this month said it “stands ready” to give the FCA more power to oversee cryptocurrency assets after MPs urged increased regulation of a “ Wild West” market where investor losses and money laundering are deemed big risks. The FCA in October said it was weighing a ban on the sale of derivatives based on cryptocurrencies such as bitcoin. If it happens, this will be the regulator’s first major intervention in the market. It is also launching a consultation early next year on whether and how to regulate cryptocurrencies, as well as the trading infrastructure that supports them, including crypto exchanges and digital wallet providers. 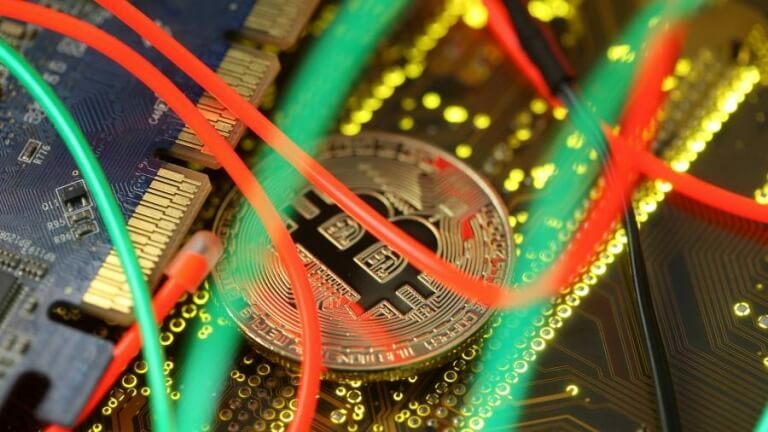 “As an industry, we have been calling for the introduction of proportionate regulation,” said CryptoUK, a trade association for the UK industry. Over the past year, the price of bitcoin has plunged about 80 per cent, leaving many investors nursing heavy losses.